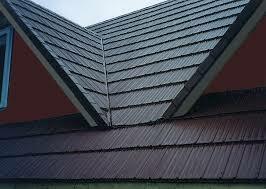 We sell and install several types of metal shingles. Below you will find details on each product we work with. The Forever Roof: The only 2 tone metal roof in North America! 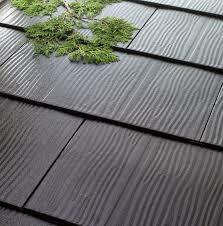 With 2 styles available, slate and shake, this metal roof is the best of the best. A Kynar 500 finish maximizes the color retention and will not fade, warp, split, peel or crack. 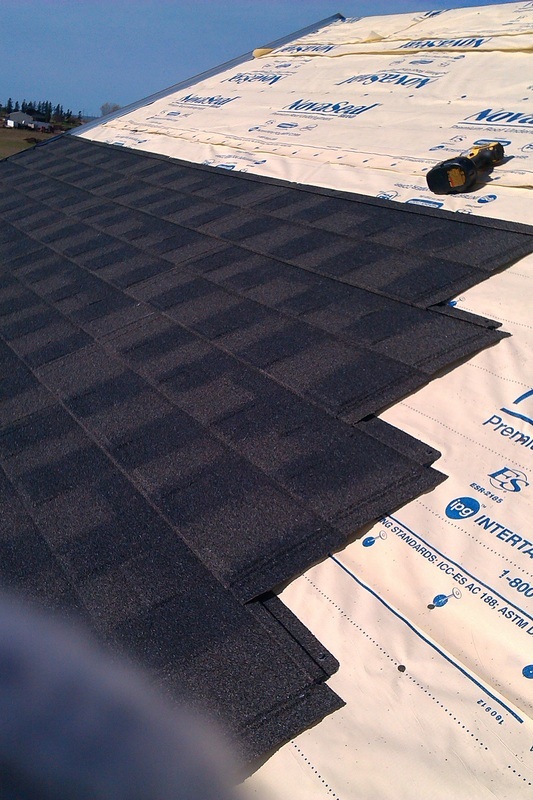 With a lifetime warranty, this will be the last roof you will ever install on your home! Available in 12 colors and 12 enhanced blended colors. For complete details on this product click here. Top-Edge Roofing is a proud to be part of the Vicwest Building Products Partner Program. We take pride in the products we sell, promote and install. Vicwest is a leader in the industry and we stand behind their products 100%. Strength, beauty and affordable protection for your home. Summerside® Steel Shingles are designed to outlast and outperform traditional roofing materials. They are precision engineered from 28 gauge steel with a double embossed finish, so they're stronger than most other steel shingle roofing systems. The unique four way interlocking system tightens on all four sides to resist wind uplift and heavy snow loads. And because they are non-combustible, the steel panels cannot catch fire. Summerside® Steel Shingles are designed to last and are supported by a limited LIFETIME Transferable Warranty. 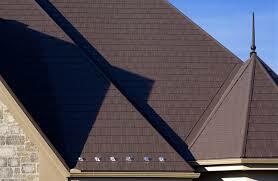 Although traditional shingles are lower in initial cost, they have a very limited lifespan compared to steel. Combining the rustic appearance of cedar with the strength of steel, Summerside® Steel Shingles are available in an assortment of natural colours to enhance and compliment the look of your home. Unique, simple interlocking system allows for faster installation time. Will not rot, curl, crack, burn or fade. Designed to withstand high winds and severe weather conditions. Where building codes allow, Summerside® Shingles can be installed directly over most traditional roofing materials, reducing install time and eliminating landfill waste. Manufactured with recycled steel and 100% recyclable. Reduces energy costs by reflecting the sun’s heat due to the reflective properties of the steel finish. Lightweight; weighs one third of a traditional roofing materials. Colour matched flashings & accessories for a complete roof system. Carton packed for easy handling. 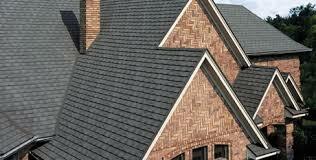 An elegant, architectural shingle appearance, Granite Ridge architectural shingles create an elegant shingle-like look that will compliment any home, cottage or backyard structure. Less than half the weight of wood shakes and eight times lighter than tile, Granite Ridge delivers the aesthetics of asphalt shingles but is a much more durable choice—available in three standard colors sure to match any homes exterior. 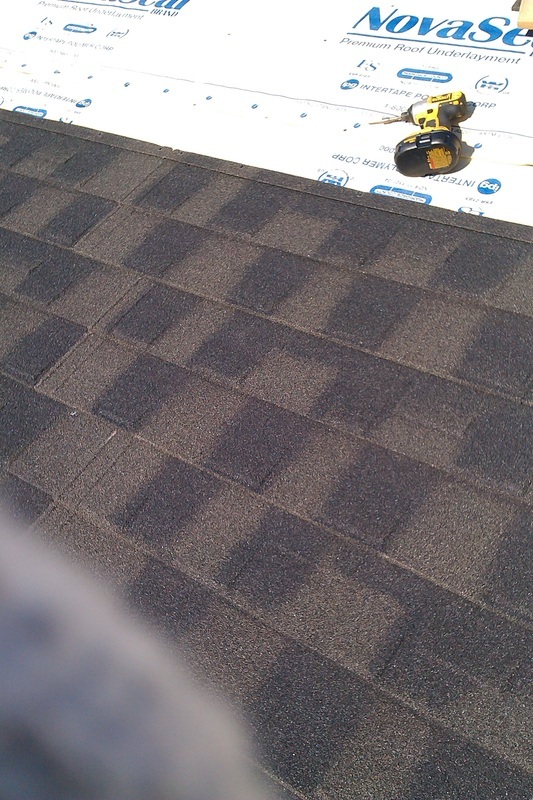 May sometimes be installed over existing asphalt shingles. 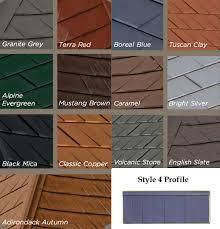 *Granite Ridge shingles are a product of Allmet Roofing Systems distributed by Vicwest. 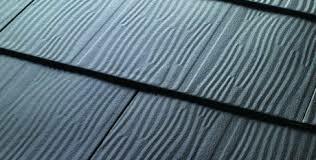 Wakefield Bridge steel shingles are manufactured from new and recycled steel. Contrary to discarded asphalt shingles clogging our landfill sites, they are entirely recyclable. Our steel shingles are protected by a proven oven-baked Polyvinyledene Fluoride (PVDF) paint system with Kynar 500® resin and the most advanced "Cool Roof®" solar reflection technology ensuring exceptional protection from solar radiation and reducing the cost of summer air-conditioning.